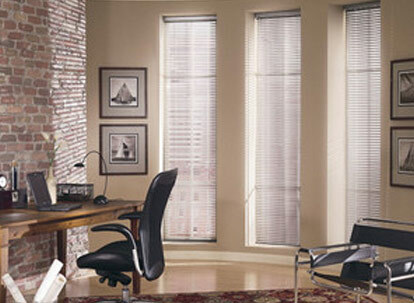 Levolor aluminum blinds, also called mini-blinds, are great blinds for a multitude of uses in your home or office. 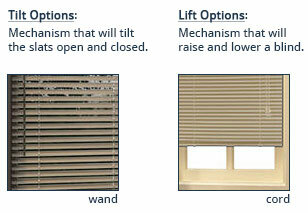 With varying slat sizes you can customize your windows with the limitless color options available. 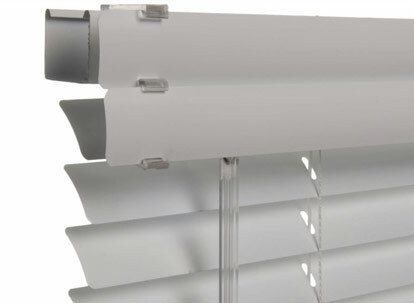 Aluminum blinds are lightweight, durable, easy to clean and dust resistant. Whether you mis-measured or simply changed your mind, if you don't love your custom Levolor® product FOR ANY REASON, we'll exchange it within 30 days of receipt. Your investment will last. If any part of your custom Levolor product breaks or is damaged due to poor workmanship or defect within 10 years of purchase, we'll repair or replace it free of charge. No-Risk Exchange Policy If you wish to exchange any Levolor Custom blind or shade purchased from Blindsmax, please contact our Customer Service Department, toll free 1-888-305-8020 within 30 days of receipt.  We will request the order number, date and type of product you wish to exchange. One replacement blind or shade of equal or lesser value will be made and shipped free of charge for any product you wish to exchange. This policy does not cover any additional costs associated with professional installation or uninstallation. Commercial contract orders are not included in this policy. We may require the return of the original product you are exchanging. 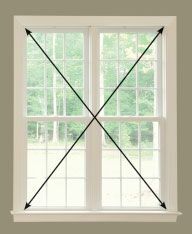 Full 10-Year Warranty Coverage Coverage extends to any Levolor Custom Blind or Shade purchased from Blindsmax as long as the product remains in the original window. Levolor will cover the repair or replacement (at our discretion) and shipping costs of any defective Custom Blind or Shade within 10 years of the purchase date. In the event repair is not possible, we will replace the product. This applies to the individual blind or shade, not the full order. Discontinued items or color selections will be replaced with the closest equivalent current product. This policy does not cover any additional costs associated with professional installation or uninstallation. 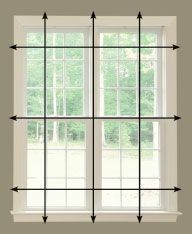 Policy excludes specialty shapes, components, commercial contract orders, orders with waivers and blinds sized over 90". Product that includes the motorized option is covered with the exception of batteries. We may require the return of the original product. This Full 10-Year Warranty supersedes any previously printed versions. To file a warranty claim, please call 1-888-305-8020 with your product information. This full warranty gives you specific legal rights, and you may have other rights, which vary from state to state. Some states do not allow limitations on how long a warranty lasts, so the above limitations may not apply to you.